Registration – Payment in full is due upon registration. Please note your registration will remain in PENDING status until full payment has been received. PENDING status does not guarantee you a spot on the event. Only when full payment is made is your spot reserved/secured. Cancellation by Registrant – All payments received are non-refundable but are transferable up to 16 days prior to the [Preparation Begins] date shown on the event detail webpage. You may transfer payment towards another event or to another person, however, you will be charged a $50 transfer fee. At 15 days prior to the [Preparation Begins] date, all payments received are non-transferable and non-refundable as our office will have reserved lodging, staffing, and other resources for the event based on your registration.  Cancellation by Fellowship of the Sword – If the event is made impossible by war, earthquake, fire, strike, sickness, accident, epidemic, act of government, its agencies or officers, or any other legitimate cause beyond our control, FTS will cancel the event. You may transfer your credit to another upcoming event, you may leave your credit on your account until you are ready to register, or you may request a refund.